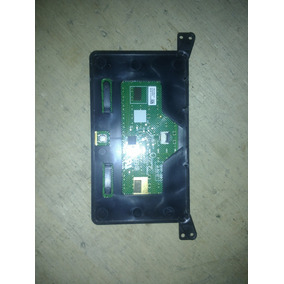 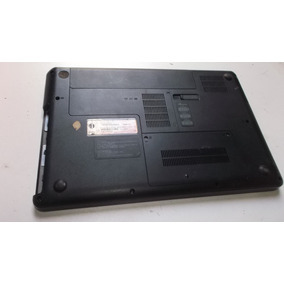 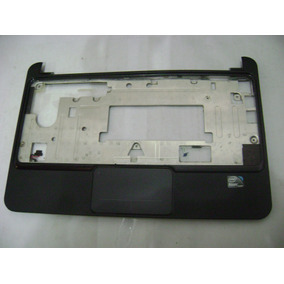 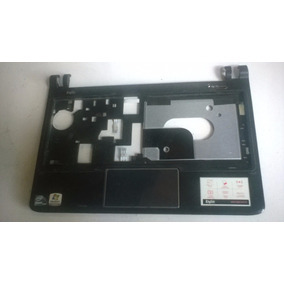 Touch Pad Para Netbook Hp Mini 100e. 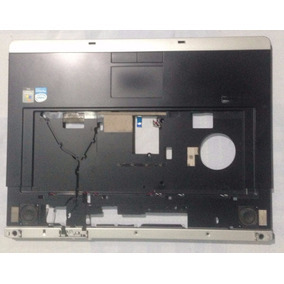 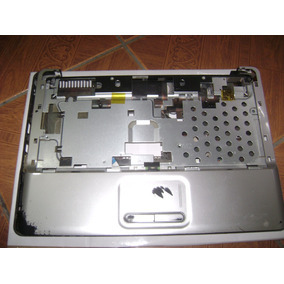 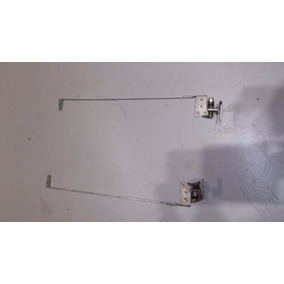 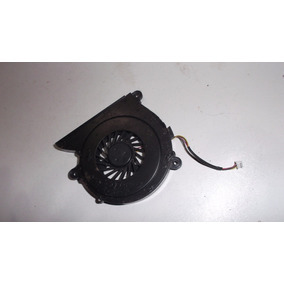 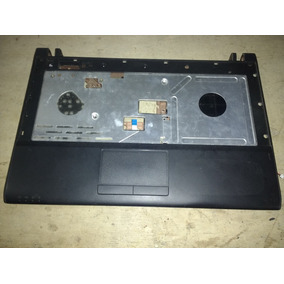 Touch Pad Para Netebook Dell Pp01s, Adp-50sb. 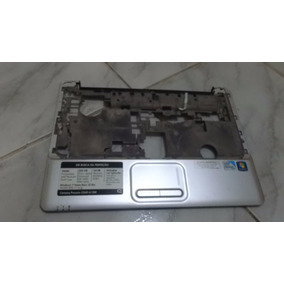 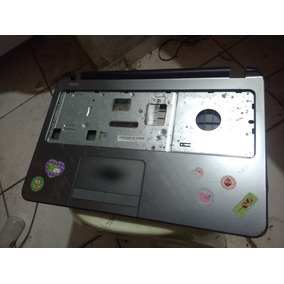 Touchpad Para Notebook Philco 14g Semi Novo!